2018 Nissan Titan Platinum Reserve Forged Copper Rear Back Up Camera, Navigation/GPS, Blue tooth/ Hands Free Calling!, USB/AUX, INCLUDES WARRANTY, REMAINDER OF FACTORY WARRANTY, ONE OWNER, CLEAN CAR FAX NO ACCIDENTS, SERVICE RECORDS AVAILABLE, MOONROOF SUNROOF, ALL WHEEL DRIVE, 5.5` TITAN Box, Platinum Reserve Utility Bed Package, Premium Leather Seat Trim, Rear Bumper Step (B13), Tailgate Electronic Lock, Wheels: 18`` x 8`` Dark Painted Finished Alloy. 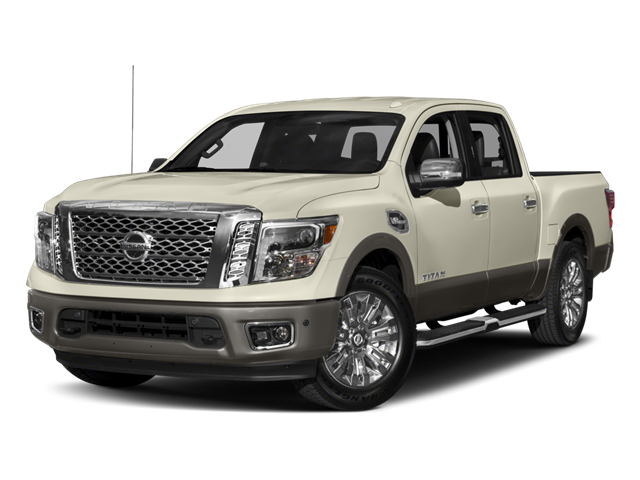 Hello, I would like more information about the 2018 Nissan Titan, stock# A5798. Hello, I would like to see more pictures of the 2018 Nissan Titan, stock# A5798.